The 3D Immersive Extension introduces additional vertical controls via an expanded user interface including control over Ltm and Rtm placement for Dolby Atmos compatible placement. An additional real-time analysis view is also included for the vertical dimension, showing energy distribution of the output audio. 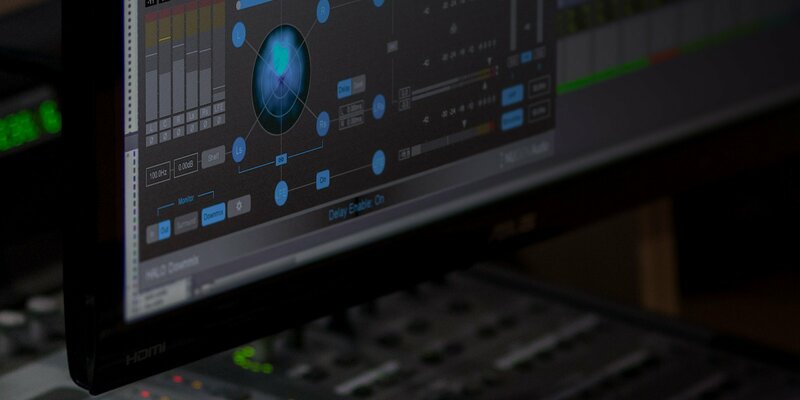 The enhanced Downmix algorithm allows for simultaneous use of all the original features including dialog isolation and individual channel output control. The Halo 3D option is suitable for numerous applications including sound design, film score, restoration & archive, music and atmospheric soundscape production. 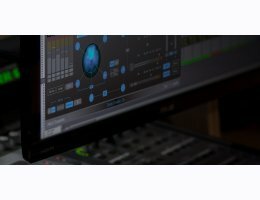 The Halo Downmix 3D Immersive Extension currently supports Avid Protools (AAX) & Steinberg Nuendo (VST3) for Windows and OSX. Halo Downmix is required.